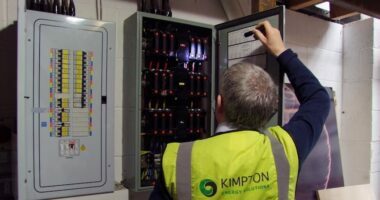 Kimpton took ownership and responsibility for an entire office modernisation project from asbestos removal to the design and installation of a state of the art HVAC system within a challenging setting. 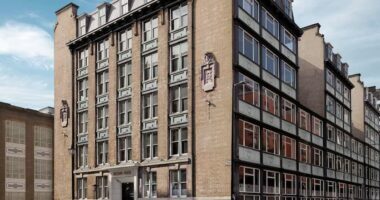 Kimpton designed and installed an energy efficient and architecturally sympathetic solution to provide heating, water and fresh air to 71 apartments within an iconic renovated cotton warehouse in the heart of Liverpool. 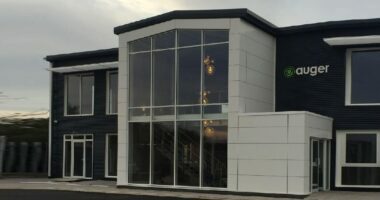 Kimpton designed and delivered a Mitsubishi PURY VRF solution into a state of the art new build office development. 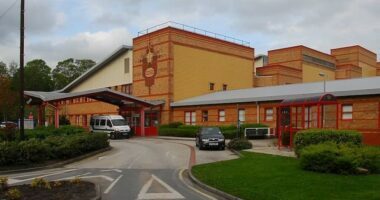 Southport and Ormskirk Hospital NHS Trust manages Southport and Formby District General Hospital and Ormskirk and District General Hospital . 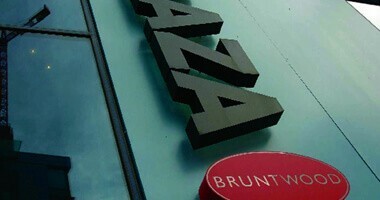 A leading name in the property world, Bruntwood owns more than 80 commercial properties in Manchester, Liverpool, Leeds and Birmingham. 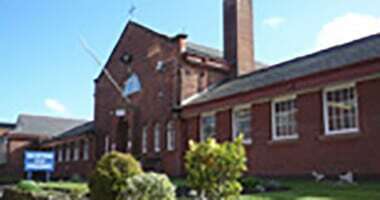 Historical Broughton Hall was built in 1860 for a prominent Liverpool merchant and converted into Broughton Hall High School in 1928.